NDO— A selection of noteworthy artistic and cultural events that will take place in Hanoi and Ho Chi Minh City. 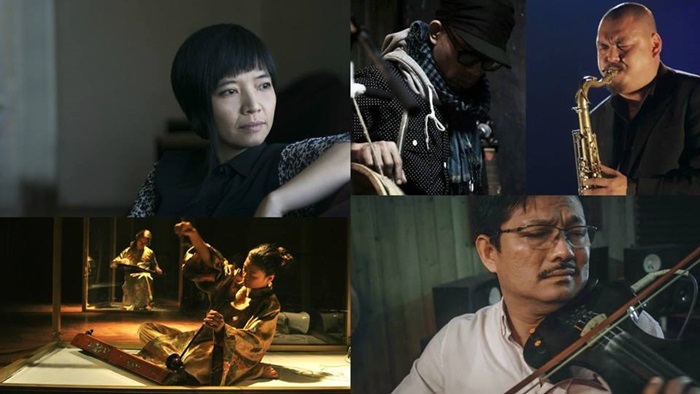 Come to enjoy a concert, which is a collaboration between composer and experimental musician Kim Ngoc and experienced experimental artists from Hanoi, including violinist, Dao Van Trung, monochord zither player, Ngo Tra My, saxophonist, Quyen Thien Dac, and percussionist, Nguyen Xuan Son. The artists will bring audiences to a multidimensional realm of sonic experiences of music. For the first time ever, the world-renowned Monaco Boys Choir will perform in Vietnam as part of their Summer Tour of Asia, 2018. 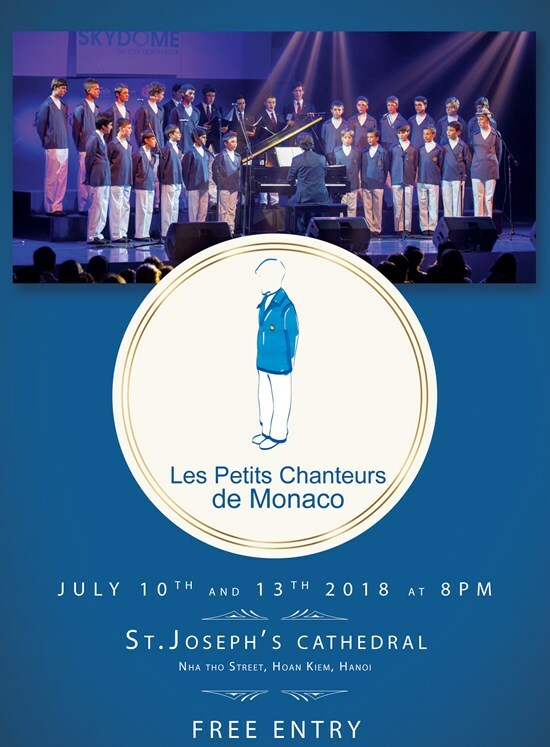 Founded in 1974, The Monaco Boys Choir is part of the Monaco Cathedral Choir and is composed of twenty-five boys aged 9 to 16. The young singers have visited more than 40 countries around the world, acting as ambassadors for the Principality and showcasing Monaco’s historic association with culture and the performing arts. 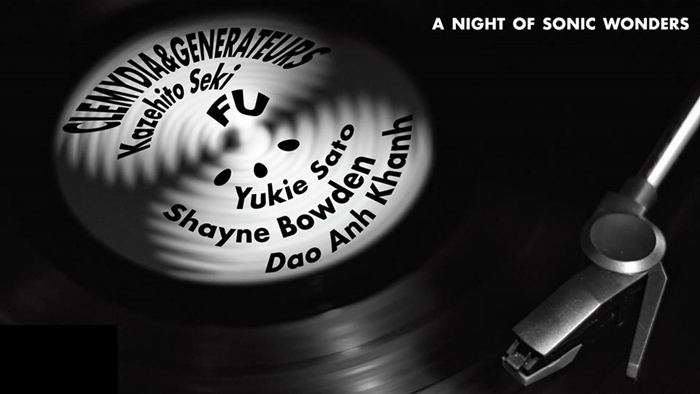 For the very first time in Hanoi and Vietnam, six high-profile artists are going to delight the senses with their works in the fields of contemporary sound art and performance. A truly rare and unique occasion to meet up with very established artists, who have been internationally acknowledged and active in different parts of the world. Join the concert and discover the latest forms of sonic expressions. 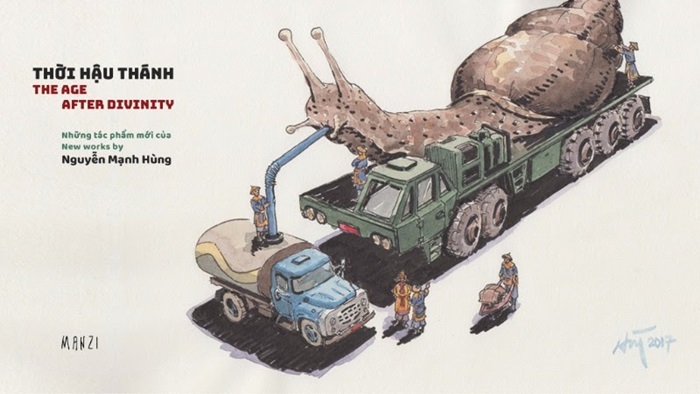 Depicting activities and events of daily life in an absurd world, this series of oil and water colour paintings by Hanoi-born surrealist, Nguyen Manh Hung, presents immersive environments with droll juxtapositions that cleverly allude to cultural realities, social conflicts, the complexities of civic development and individual responsibility in Vietnam today. Focusing on the visual relationships of disjointed elements and unusual scales, with “The Age after Divinity”, Hung has conveyed his wry sense of humour and boldly brought audiences to a world in which everything is made bare through his biting irony. Torres Strait is a network of islands located between Northern Australia and Papua New Guinea. The people of this area maintain vibrant artistic, spiritual and cultural traditions. The making and wearing of beautifully decorated masks is one of the region’s most distinctive traditions. While rooted in ancient protocols and spirituality, masks and mask making today are celebrated as expressions of an artistic and cultural revival. 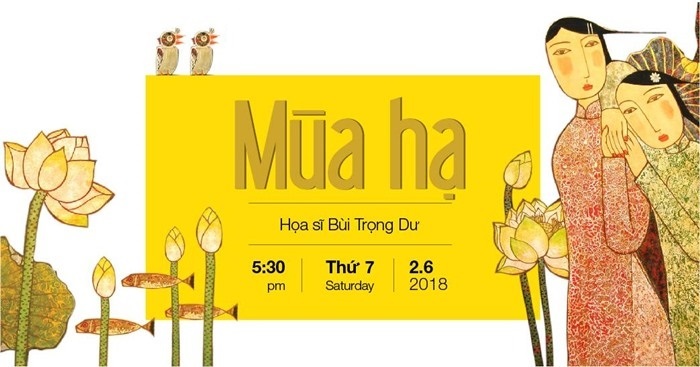 You are invited to the exhibition “Mua Ha” (Summer) by Bui Trong Du – the artist behind many impressive oil-on-canvas works of delicate simplicity with a strong identity of Vietnamese folk art. With a theme of “Summer”, the exhibition will shape a unique experience for each visitor through the artist’s passion for lotus flowers. The musical “Adventures of a Cricket”, which was adapted from the famous story of the same name by writer To Hoai, is one of the biggest art projects of the Symphony Orchestra in 2018. It is a modern opera which was planned for many years by composer Vu Viet Anh. 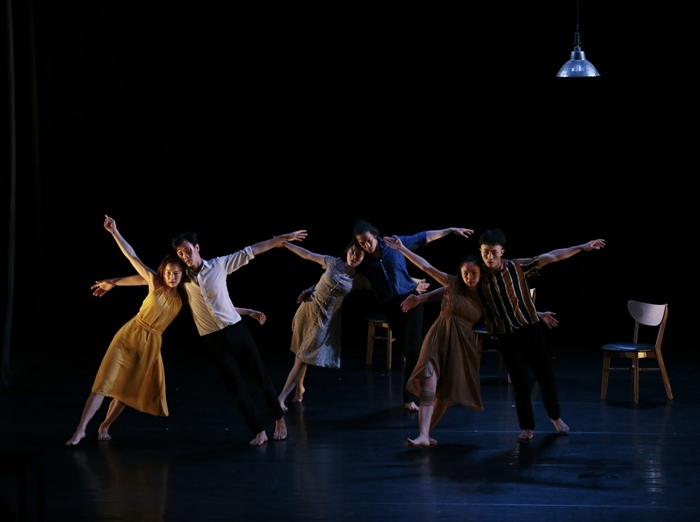 With the participation of the famous director Pham Hoang Nam and choreographer John Huy Tran, the colourful adventure story and cultural elements of East Asia of the “Adventures of a Cricket” promises to deliver a modern musical – a first of its kind in Vietnam. 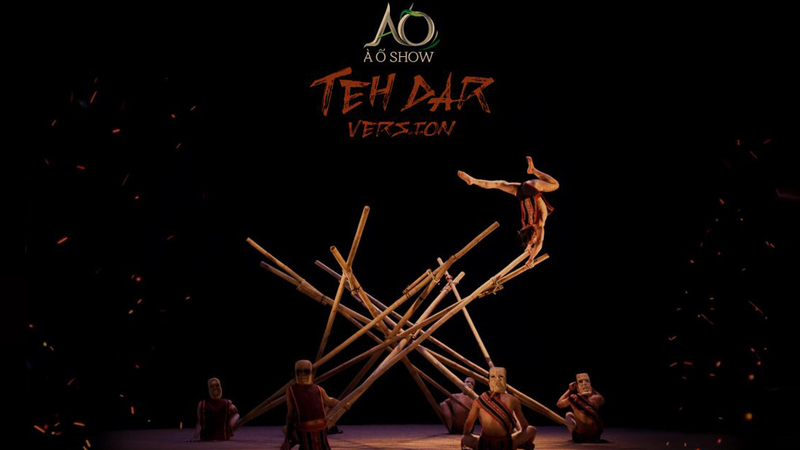 ‘Teh Dar: Vietnamese Tribal Culture’ features a vibrant display of circus arts, aerial acrobatics, and tribal music within an hour-long performance. The show highlights the lives of tribal families from the southwest highlands of Vietnam, using UNESCO-listed percussion instruments, such as Vietnamese gongs and buffalo horns, as well as vibrant costumes, and a stunning bamboo cirque depicting various landscapes and creatures from tribal folklores. 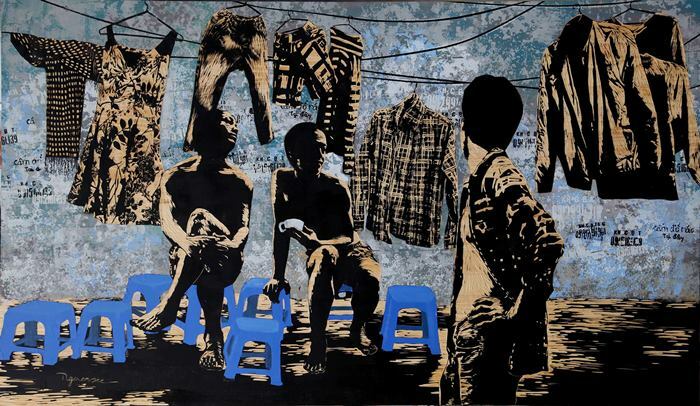 You are invited to the ninth annual iteration of the gallery anniversary group exhibition of Vietnamese artists, including Luong Luu Bien, Pham Huy Thong, Lieu Nguyen and Nguyen Minh Nam, Truong The Linh, Lim Khim Ka Ty, and Nguyen Trong Minh. You are invited to the exhibition ‘Oration for Ten Types of Sentient Beings’ – a solo exhibition by artist Pham Tran Viet Nam, curated by Tran Luong. 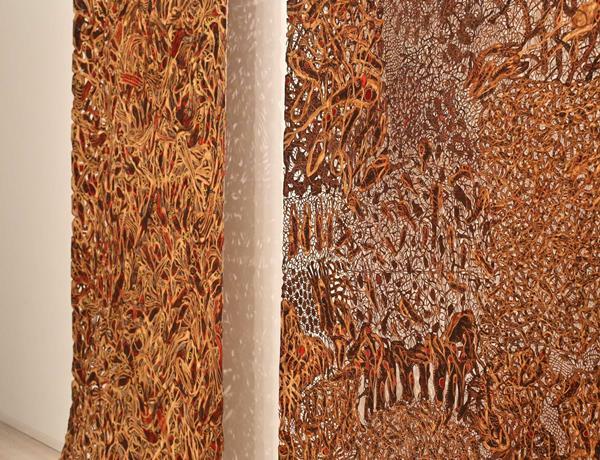 Inspired by the literature of the great Vietnamese poet Nguyen Du (1766-1820), the title of the exhibition reflects Nam’s frustration with an unjust world where humans are trapped in the cycle of life and death.